Most sales executives realize the value and importance of sales coaching. 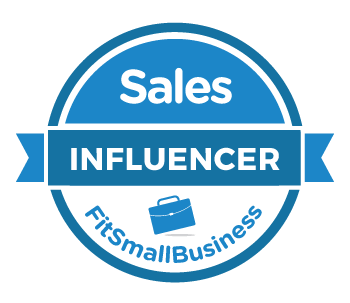 They know that sales coaching is one of the most significant levers to drive superior sales performance. *Source: Objective Management Group, Dave Kurlan. Based on these statistics the answer is: Sales managers are not sales coaching! Alarm bells should be going off in every sales organization. Why are sales managers not coaching? How can you rectify it? Before I answer these questions, I need to ask, who do you think owns sales coaching? 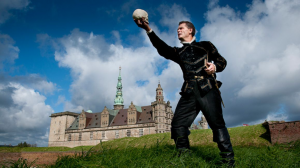 Is it senior sales management or frontline sales management? The quick answer is both. Senior management is responsible for ensuring that they have a solid foundation for coaching to happen. They need to have a defined process, cadence, training and coaching in place to support their sales managers. 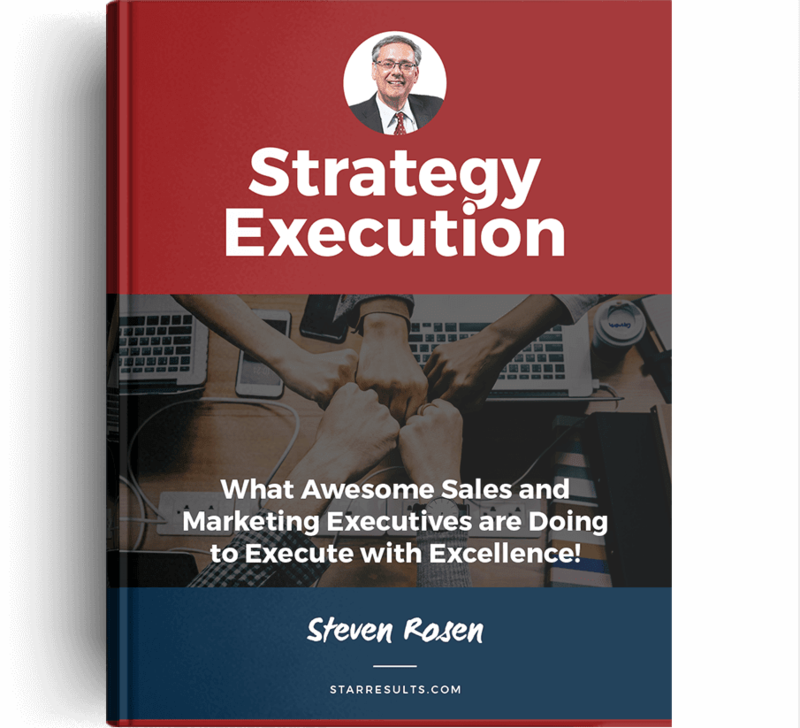 Sales managers are responsible for executing. They need to invest sufficient time coaching and to ensure that their coaching is effective. Do you have a precise definition of coaching? If you don’t, how do you know if your sales managers are coaching? 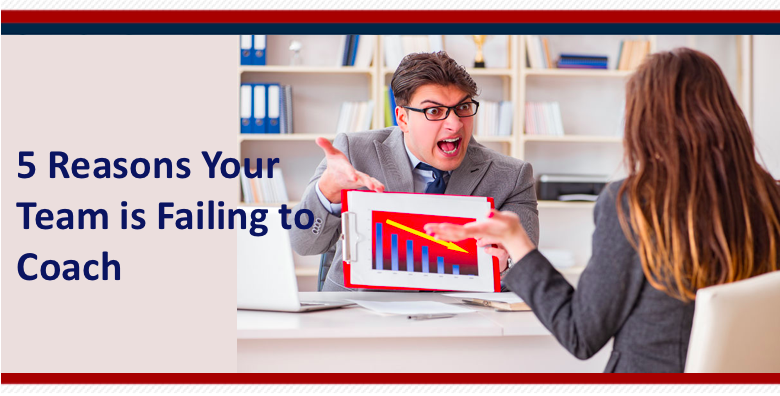 In the absence of a precise definition, I can assure that your sales managers are not coaching. They may be doing what they think is coaching and that will vary among sales managers. There are some outstanding elements to this definition. Use the CEB definition and develop your own. 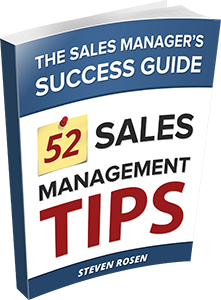 The STAR Sales Manager Development Report found that 44% of sales organizations had a “Highly Effective and Well Understood” sales coaching process. Again, in the absence of a coaching process, coaching is left to the individual sales managers experience or lack of experience. Highly effective sales coaching is formal, structured, continuous and happens in the field. Do you measure the number of days in the field coaching? Do you measure coaching effectiveness? Days in the field is straightforward and relatively easy to measure. 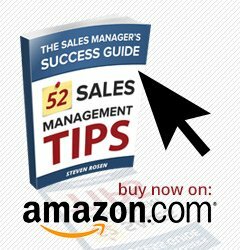 Sales managers that coach, have been able to coach their sales reps to significantly improve 1 or 2 skills and behaviors over the course of a year, are highly effective. Set number of days in the field and coaching effectiveness as your coaching KPI’s. Set up quarterly review progress to ensure your sales managers are on track. Unless your sales managers have a specific coaching objective for each of their reps, there is no way you will achieve it. Coaching without an objective is flavor of the day coaching. What I mean by that, on the last coaching session you ask your rep to work on their openings, today you ask them to work on their closings. The coaching objective changes every coaching session. The only way you know if you are achieving your objective is to have one. Highly effective coaching requires focus. It is essential that sales managers have 1-2 coaching objectives for each rep. The key is getting your sales rep to commit to specific coaching objectives so that they own their development plan. Coaching starts with a plan. If your sales managers don’t have a formal coaching/development plan for each of their reps, they are not formally coaching. The objective of coaching is to help each sales rep improve 1-2 skills or behaviors over the course of a year. It comes down to the rep demonstrating mastery in a skill/behavior that will have a positive impact on their performance. Coaching starts with a formal plan. 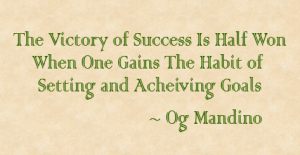 That means a coaching objective and various steps the sales rep is committed to following to achieve their objectives. As much as there are studies and statistics on the impact of coaching on sales performance, most sales managers are just not coaching. I look to the VP of Sales to ensure that they have put in place the proper foundation to ensure that coaching occurs. Don’t blame your frontline sales managers for not coaching if the foundation is not in place to support them. 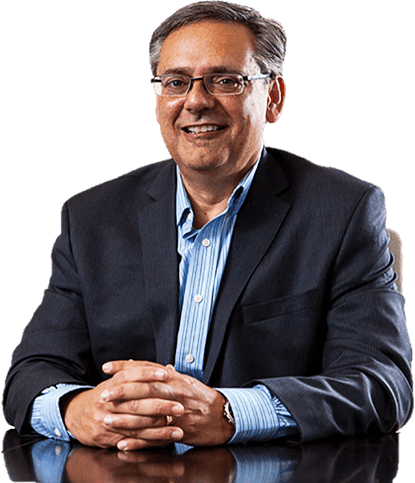 Before you even consider investing in sales management training, you must ensure that you and your team have a successful year, a high-performance coaching culture needs to have these five pillars in place. Do you want to transform your salespeople into top performers? 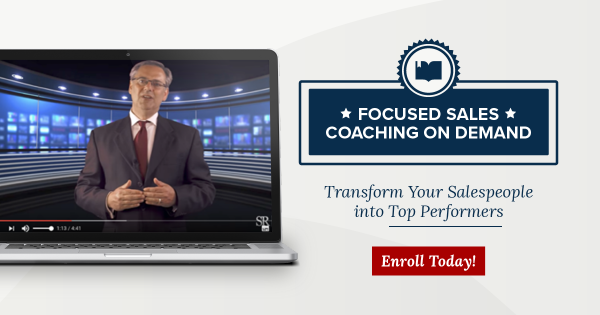 Take Focused Sales Coaching on Demand.